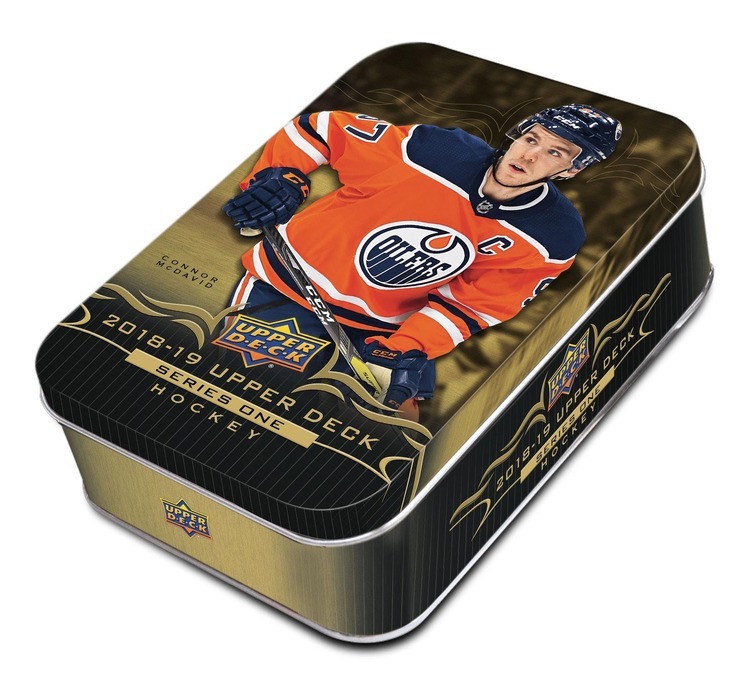 Each Tin contains One Oversized Winter Classic Card! Collect Young Guns Rookie Cards - averaging 1 in 4 packs! Look for this year's elite rookie prospects along with a strong carry-over Rookie Class. Find even more Rookies in the UD Canvas insert set. Young Guns hit every 48 packs. 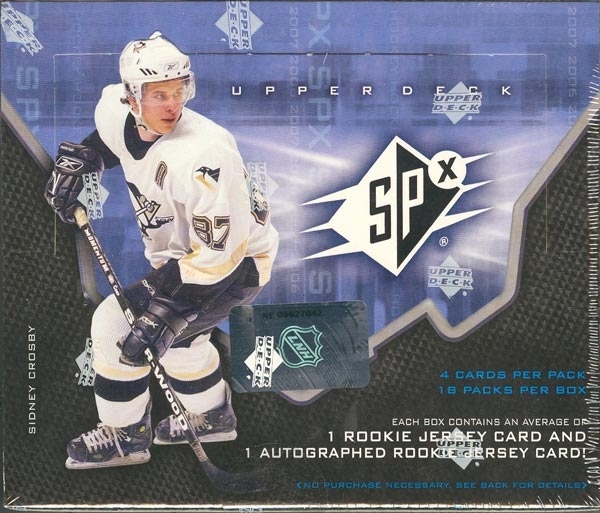 Look for UD Game Jersey cards, averaging 1 in 75 packs! 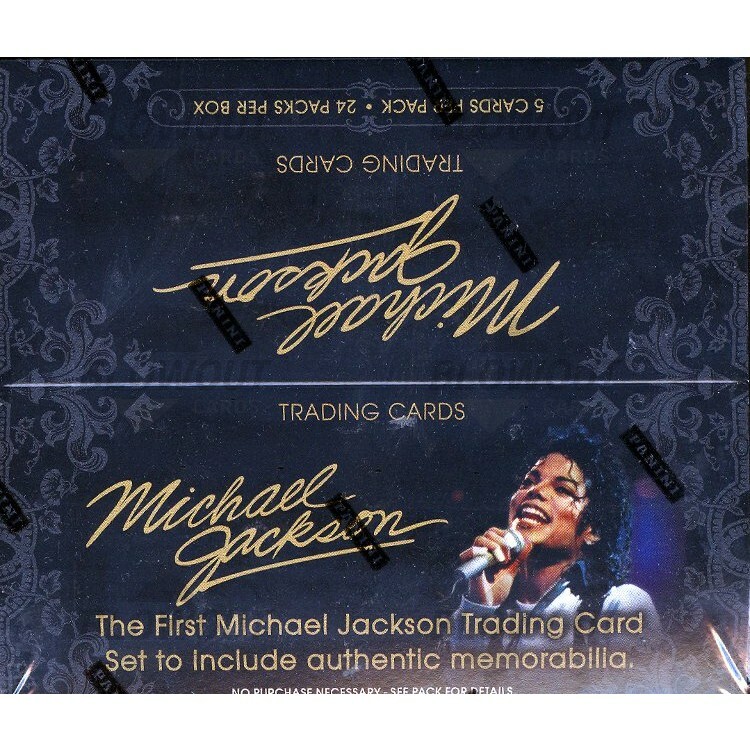 Collect Shining Stars Defencemen, featuring rare Black Parallels inserted 1 in 72 packs. 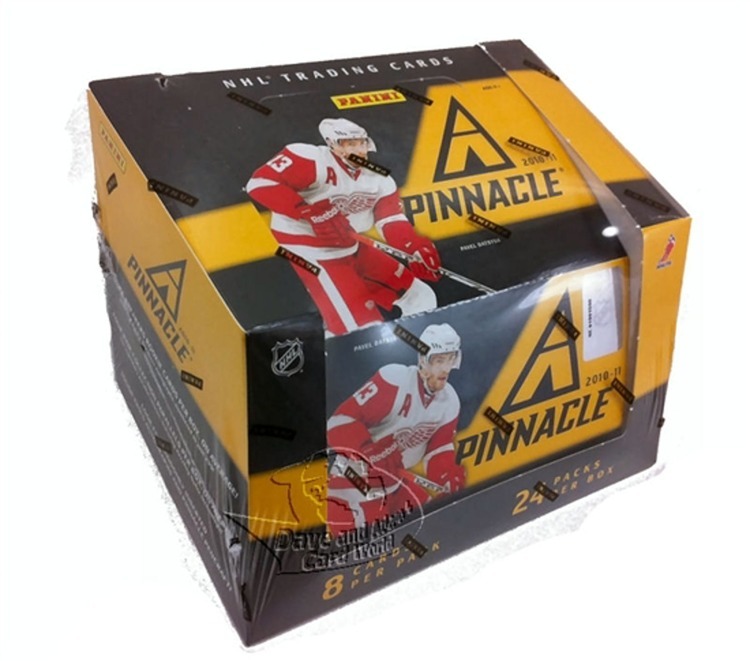 - Oversized Winter Classic Card - 1 Per Tin!